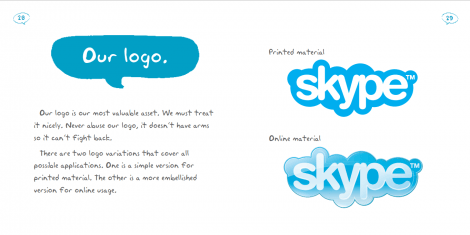 Skype Brand Identity Book and Guidelines are another example of corporate identities done right. 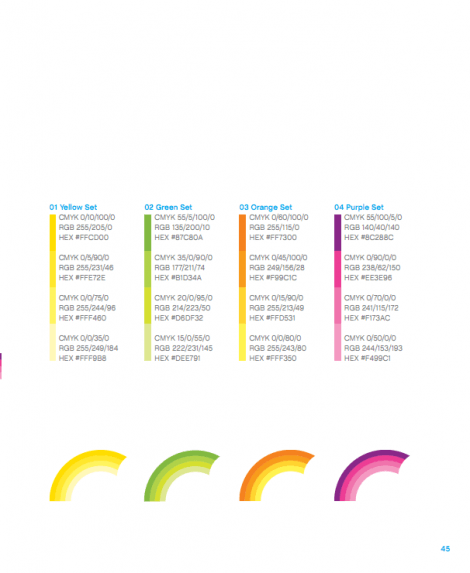 Some argue that this set of guidelines could have easily been condensed to much less than the 39 pages. 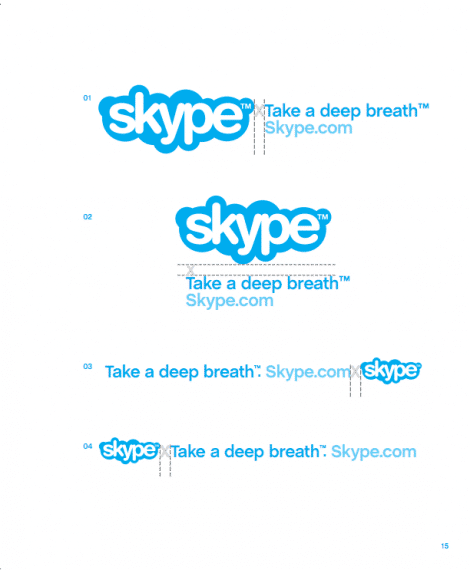 That may be so, but I agree with the practice of spacing out each specific area of the brand identity. 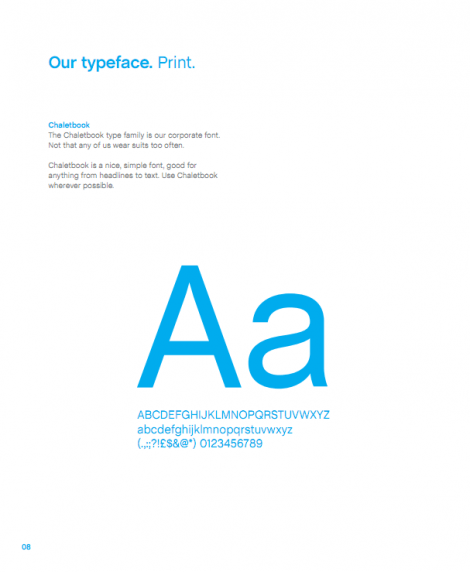 Brand guidelines need to be easy to read and understand, with a focus on clarity and presentation, when there are many multiple parts of the overall brand to present in one publication. 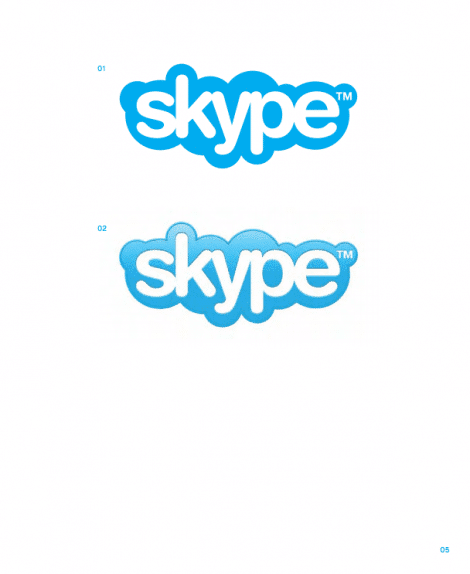 I personally think that the Skype brand book is bordering on aesthetic and practical perfection. 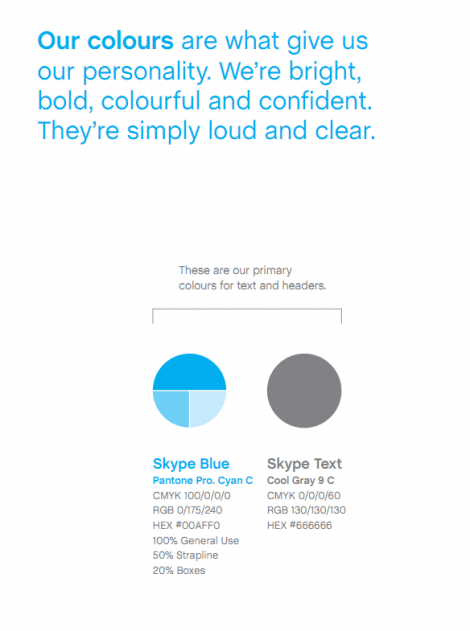 These brand guidelines are a few years old now so unclear as to the accuracy of this particular version, but it still gives you a very detailed view of how companies like Skype value how their brand is viewed, perceived as well as presented. 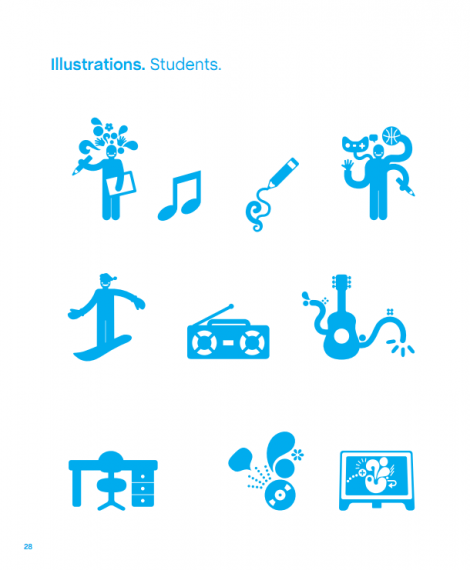 It’s hard to find companies willing to make their brand guidelines openly accessible like Skype, I Love New York, FourSquare and even NASA. 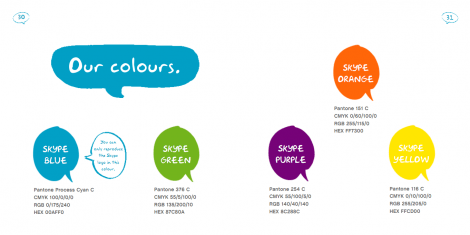 There is another version of the Skype brand guidelines which you can download which are considerably different in tone and style. 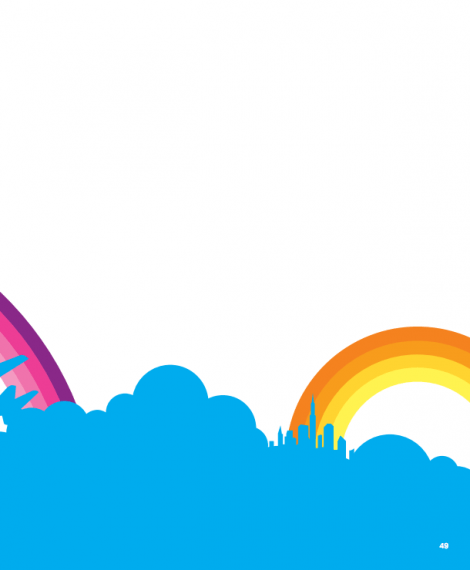 I personally don’t like this version as it tries to be cool and funny.